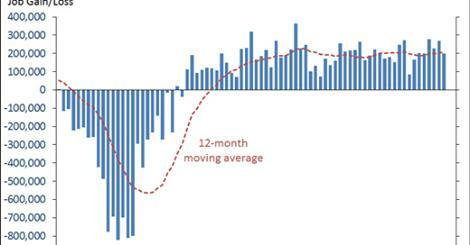 FACT: Job creation has lasted for 53 straight months—the longest streak on record. 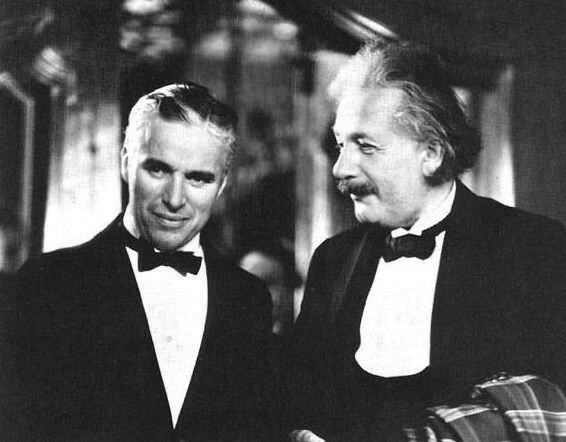 Charley Chaplin and Albert Einstein. 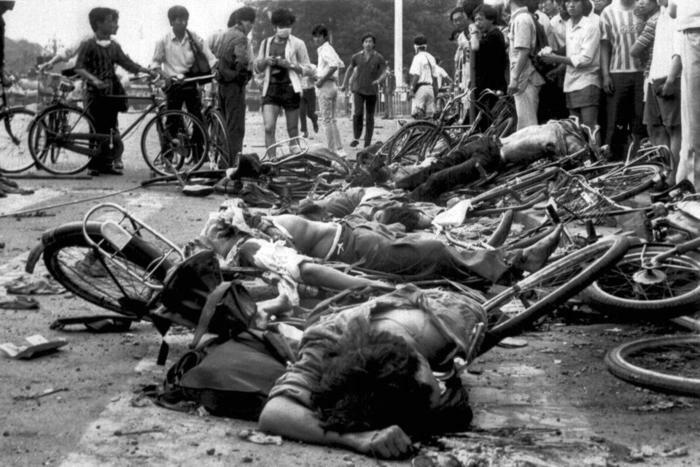 Bodies of dead civilians lie among mangled bicycles near Tiananmen Square in the early morning of June 4, 1989. A lot more happened that day besides the guy running out and stopping the tank. 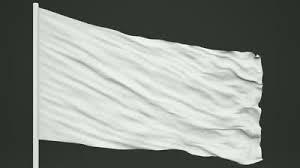 Motorists traveling a major Virginia highway now have a second supersized Confederate flag to catch their attention, even though the first banner drew protests and debate. The Virginia Flaggers, a group that celebrates the heritage of the Confederacy, raised the 20- by 30-foot (6- by 9-meter) battle flag on Saturday alongside Interstate 95 near Fredericksburg, some 60 miles (96.6 kilometers) north of the state’s capital of Richmond. 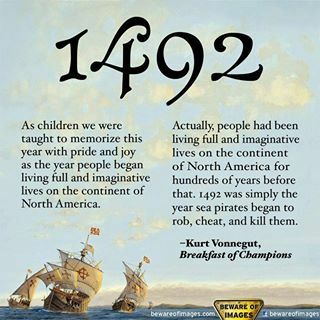 The group raised its first flag last year along the highway, immediately drawing complaints that it promoted racism and slavery, and leading 24,000 people to sign an online petition against its display. 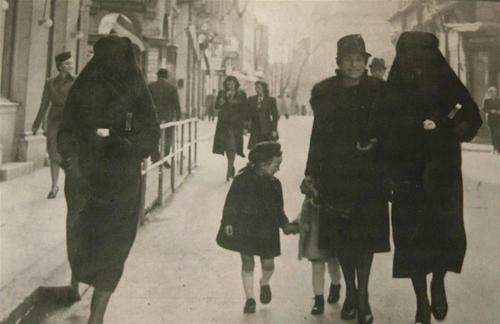 Muslim woman covers the yellow star of her Jewish neighbor with her veil in the streets of Sarajevo in 1941.